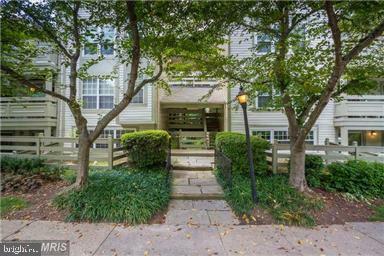 Are you shopping for a home rental in 22204? 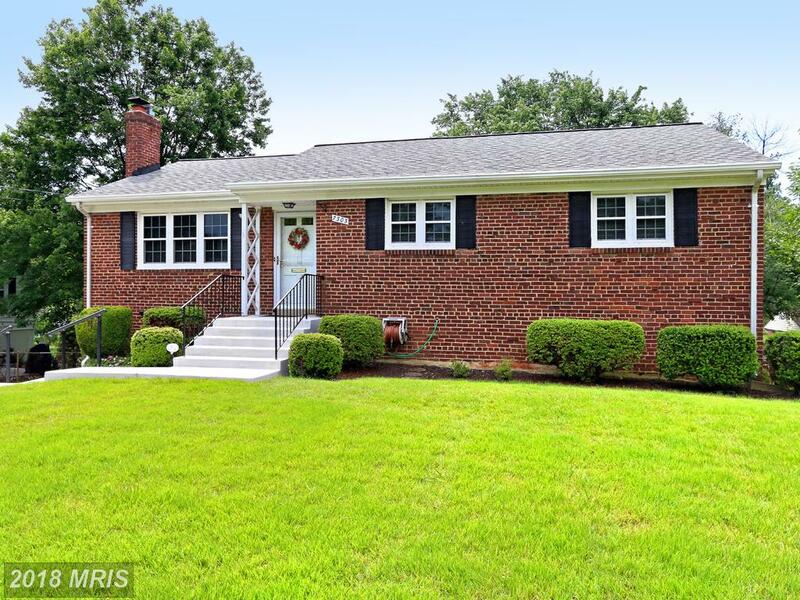 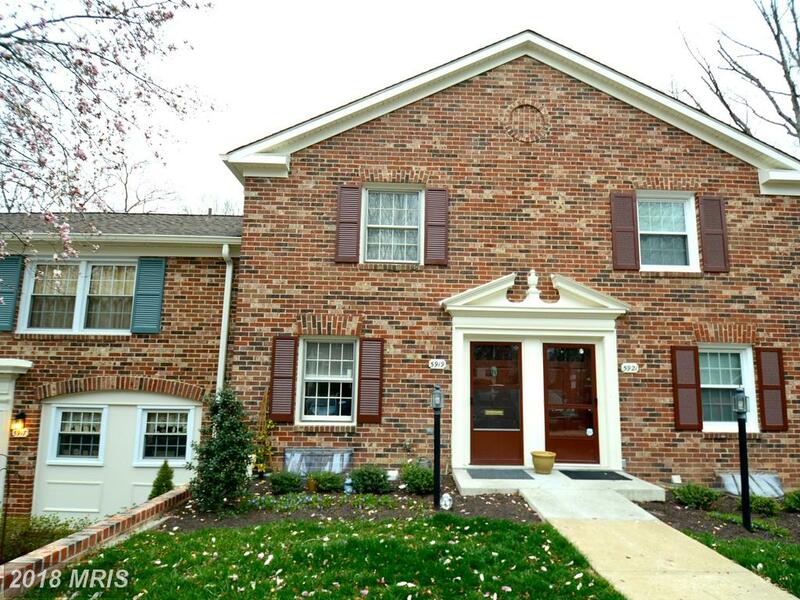 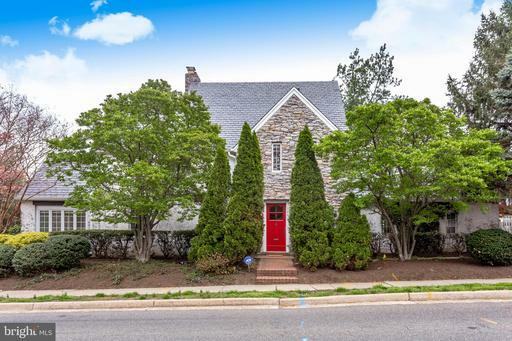 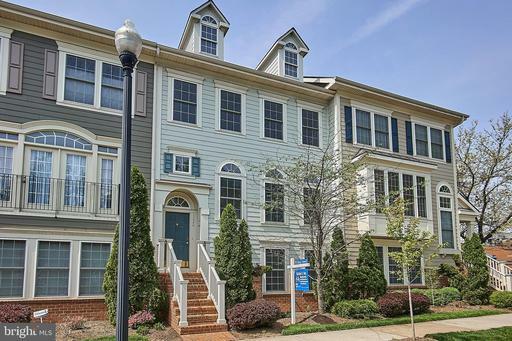 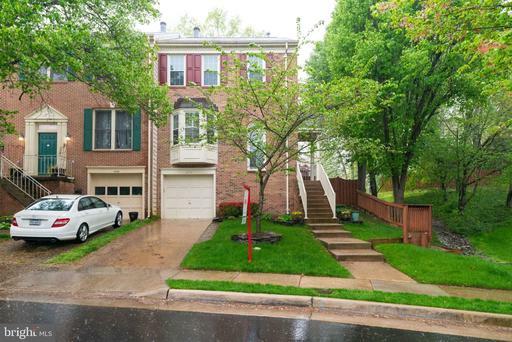 Expending $264,000 For A Row House Like 5919 Prince George Dr #325 In Cardinal Forest? 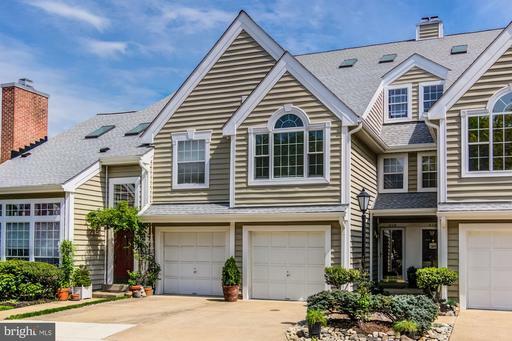 Love Your Seller.